To protect and restore the declining population of the critically endangered leatherback turtles and other endangered sea turtles and to ensure that the Bismarck Solomon Seas marine resources and its indigenous people remain healthy, safe and prosperous. To work with local communities to protect and restore the declining population of the critically endangered Pacific leatherback (Dermochelys coriacea) turtles and other endangered turtle species and strive to restore and protect the health and safety of the marine resources and its indigenous people as their voice in the Bismarck Solomon Seas. MAKATA is a not for profit advocacy NGO established in April 2009. The main reason for its establishment was to sustain the Sea Turtle Restoration and Protection Project (STRP) which was established in 2006 by Wenceslaus Magun, who was then contracted by Turtle Island Restoration Network (TIRN), a 501c3 non-profit organization in US as their Western Pacific Campaigner. By December 2009, TIRN ceased funding this project but has supported its sustainability with the initial funding for its establishment. With support from key advisory board members, pro-environmental justice individuals, local communities that share the beaches and waters with sea turtles, we continue to carry out activities in ways that also make cultural and economic sense to communities we work with. We strive to achieve this goal by continuing our efforts to empower people to protect and restore the local sea turtle populations, with an emphasis on the endangered leatherback (Dermochelys coriacea). We do this through grassroots education, advocacy, consumer empowerment, and strategic litigation and by promoting sustainable local, national and international marine policies. While sea turtles are emblematic of a wide array of marine and terrestrial resources at risk of exploitation in PNG, a general lack of regulation has prompted foreign fishing, mining and logging companies to exploit PNG’s need for revenue for a stake in the nation’s rich resources. This affects not only marine life but also the future of coastal communities that derive much of their subsistence from the sea. Our office is located at section 229, Lot 61, Salote Street, Tokarara in Port Moresby. We intend to relocate the office to a more suitable location when we secure sufficient funds and recruit additional staff to cater for increase in demand for our services. 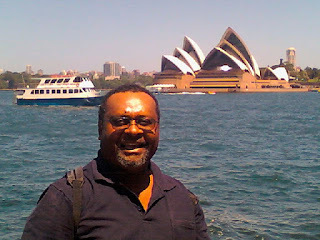 MAKATA became a fully fledged member of the Mineral Policy Institute in Australia(MPI) in 2010 when our national coordinator, was elected onto MPI’s board. Through this network, MAKATA is able to share information, collaborate on different campaigns, and receive support from members in its campaign and advocacy work. To strengthen effective and collaborative relationship with local communities where its projects are located, Makata has on its board of directors, representatives of the Duergo Community Development Association of Karkum village and the Gildipasi Planning Committee. The Gildipasi Planning Committee represents the villages of Tokain, Yadigam, Magubem along the coast and neighboring villages including Simbukanam whose clans have established their forest management area using conservation deed. MAKATA’s efforts have been recognized by the South Pacific Regional Environment Program (SPREP), the WWF-Western Melanesia and the Turtle Island Restoration Network (TIRN) who have supported its activities through grants and other resources. The Department of Environment and Conservation’s Secretary, Dr. Wari Iamo has also pledged support for MAKATA’s activities and has directed his marine division to look into ways to support this project. 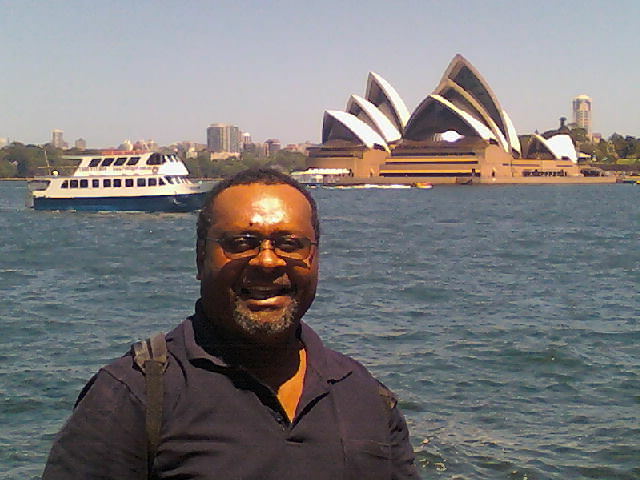 MAKATA has recently applied to become a registered member of the Center for Environmental Law and Community Rights Inc. (CELCOR) a not-for-profit local NGO that conducts legal and advocacy programs to protect the rights of the indigenous resource owners in PNG (www.celcor.org.pg). Our National Coordinator continues to build relationship and partnership with other stakeholders and partners in PNG and in the region. His recent meetings with representatives of the PNG Ports corporation paves way for breaking new grounds in partnering with corporate entities whose business affects both the marine environment and the livelihood of those who live off it. These programs are laying the foundation for MAKATA to deliver its turtle conservation and advocacy support services to affected communities in PNG.